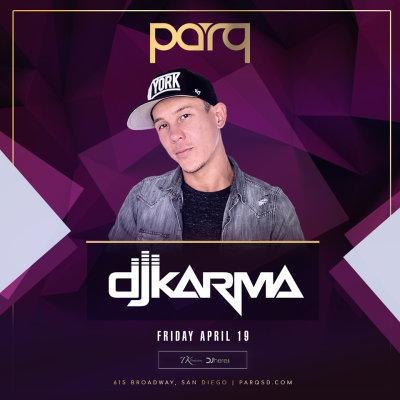 Parq has brought together the leaders in the restaurant and nightclub industries to bring you an unparalleled nightlife experience on 6th and Broadway in the Gaslamp district of San Diego, CA. 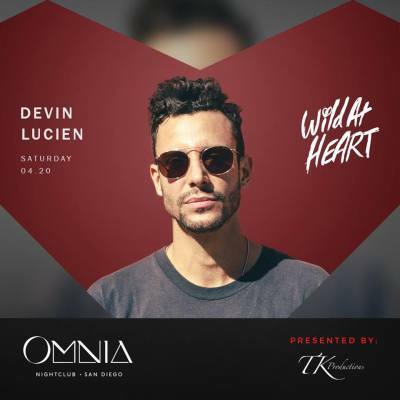 When Wild at Heart takes over, with its constantly shifting, lighthearted themes, it instills a youthful spirit into its guests, like they’re partying with no one watching. Get ready to turn up the Saturday night heat with this new weekly party, aiming to bring the wild ones out to play. 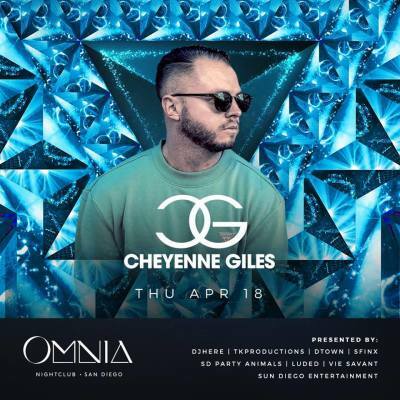 Set in the spacious main room of OMNIA, every Thursday let loose and come UNDONE at the hottest weekly party in San Diego. San Diego’s Guided VIP NightClub Tour is every Friday & Saturday Night. Party at San Diego’s hottest nightclubs with free drinks, drink specials, no cover charges, little to no wait, and more.